Tafsir al-Jalalayn is one of the most significant tafsirs for the study of the Qur’an. 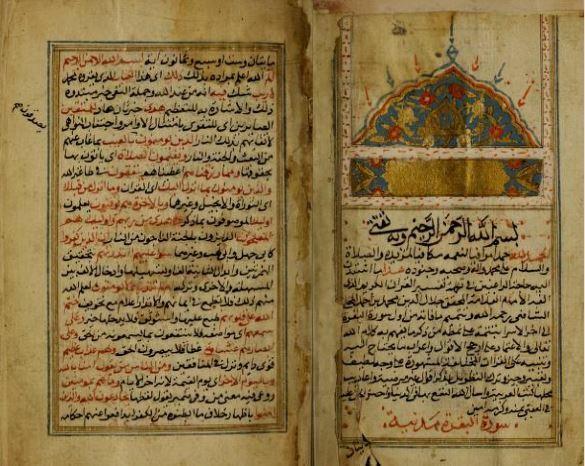 Composed by the two “Jalals” -- Jalal al-Din al-Mahalli (d. 864 ah / 1459 ce) and his pupil Jalal al-Din al-Suyuti (d. 911 ah / 1505 ce), Tafsir al-Jalalayn is generally regarded as one of the most easily accessible works of Qur’anic exegesis because of its simple style and reasonable level of detail. There is another more professionally compiled english version of this tafsir available from attafsir.com (run by Government of Jordan). This english translation is done by Aal Al Bayt Institute of Jordan which is NOT a shia organization and is run by Government of Jordan. It, however, translates BOTH, sunni and shia books. Tafsir Jalalain is a sunni book written by Imam Jalal ud Din Suyuti. Library is unsure about the correctness of this translation and have not come across any views from Ulema (religious scholars) about this. Users need to verify it for correctness with scholars themselves before using it. Basis of our doubt is educational background of translator (Ismaili studies). Mp3 files can be downloaded from here.